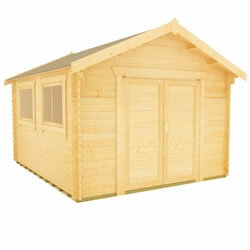 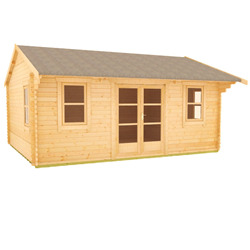 Our 12x14 log cabins are versatile, attractive and built to last. 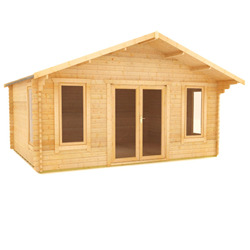 With a choice of full pane, half pane or fully boarded doors, as well as an impressive variety of window choices, we have styles to suit everyone. 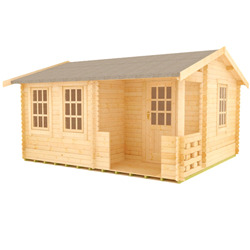 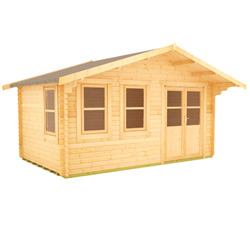 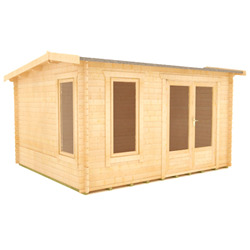 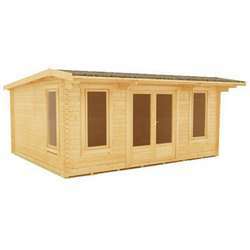 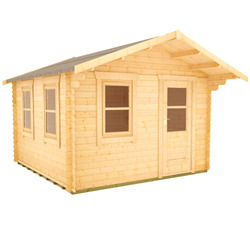 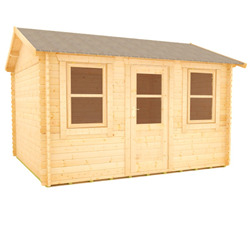 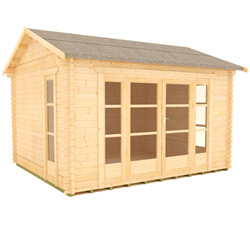 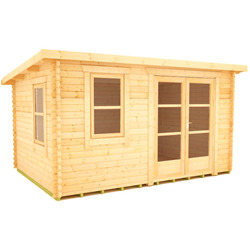 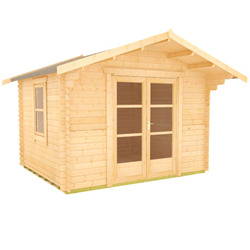 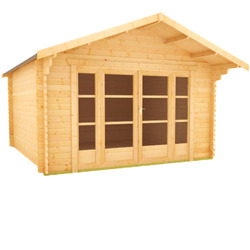 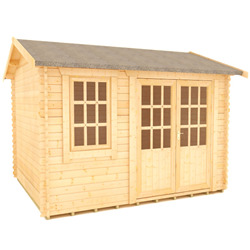 Many of our most popular buildings are available in a 12x14, so you can choose from an excellent range of high quality log cabins.